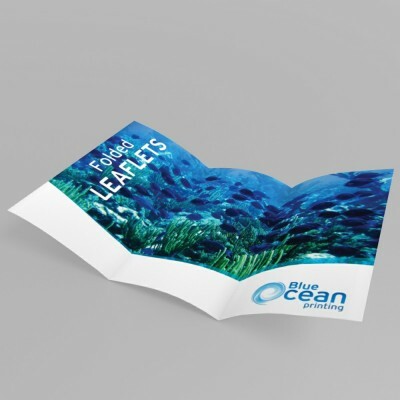 Savvy businesses have been reaping the benefits of leaflet marketing for years, and it’s the flexibility of the leaflet that makes it so popular. 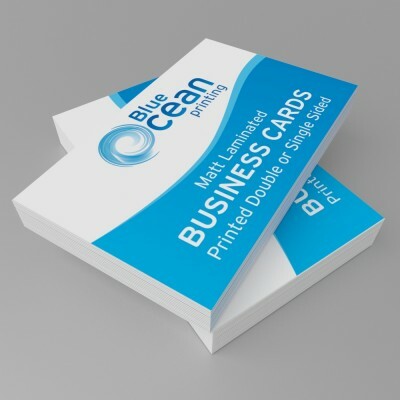 Here are some ideas for using leaflets in your business. Rather than leaving your leaflets to be picked up by customers in your shop or centre, take the leaflets to your customers. 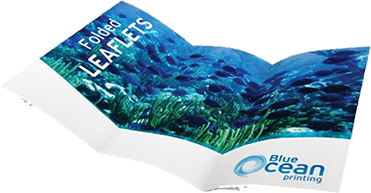 Send leaflets to customers with their orders. 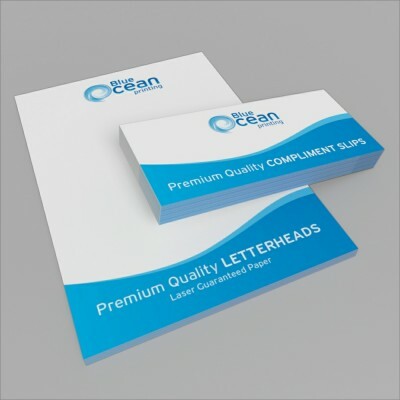 Leaflets could let them know about other products or services they might be interested in, or exclusive offers for loyal customers. If you’ve got a promotion on, spread the word through leaflet distribution. This could be more than a money-off discount, it could include information about a prize draw, promoting a free trial or an offer for those who recommend you to others. Whenever you’re out and about, whether attending an event, exhibition, conference or visiting another business, take a handful of leaflets along. 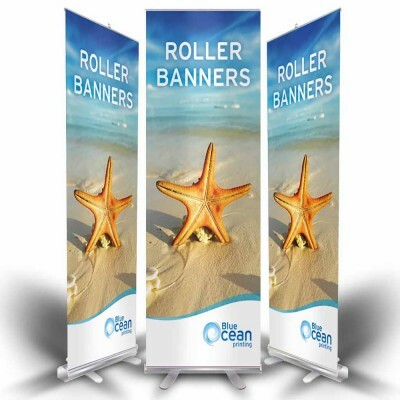 Hand them out when you get talking to people, to widen your reach and attract new audiences to your brand. 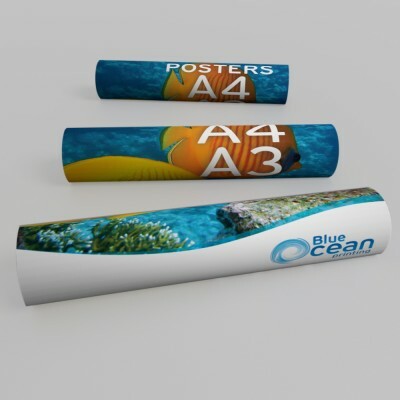 Leaflets can provide much more than just promoting an offer. They can be used to direct people to your website or social media pages. If you’ve recently set up a blog or e-commerce function on your website, why not raise awareness of this on a leaflet? This can be effective at gaining new audiences and, ultimately, helping to increase your sales and profit margins. Think about who your customers are, and reach out to them through your leaflets by knocking on their doors. Taking a targeted approach is important to increase a call to action, so do your research and find out who your leaflet would appeal to, and where you can find these people. Even if people don’t have time to read the leaflet there and then, include all your details on it and make the leaflet punchy and eye-catching, so they’ll read it and get in touch later on. 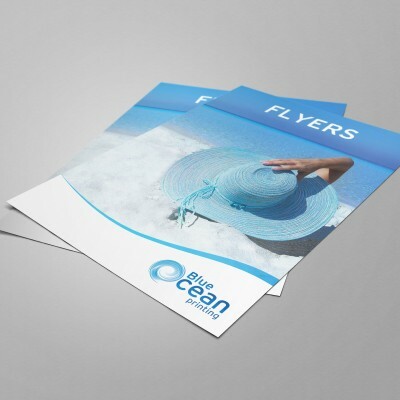 If you’re looking for leaflet printing in Stevenage, then you’re in the right place. 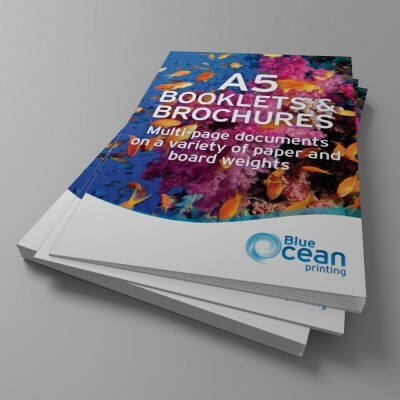 Here at Blue Ocean Printing we produce professional, cost effect and eye catching leaflets that will drive business to your door. Contact us for a quote today or call 01438 90 70 70 and speak to one of our team, who will be happy to help.